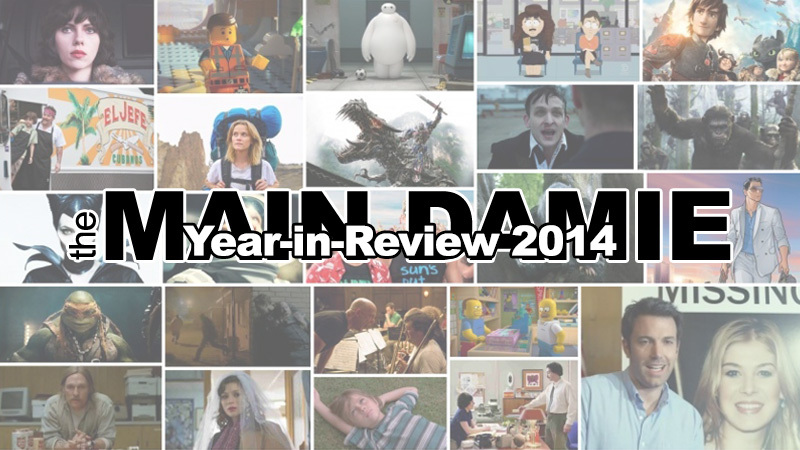 We here at the Main Damie don’t just care about movies, so we thought we’d bring you our top five favorite moments of 2014 in Video Games. For this post, we chose the one staff member who owns every home console since the NES, Mark. Feel free to add your own moments in the comments, or you could just call Mark a nerd. Honestly, we wouldn’t blame you. Michael Bay’s films may be one of the most polarizing being made today, but one thing that’s never argued: the filmmaker’s confidence. 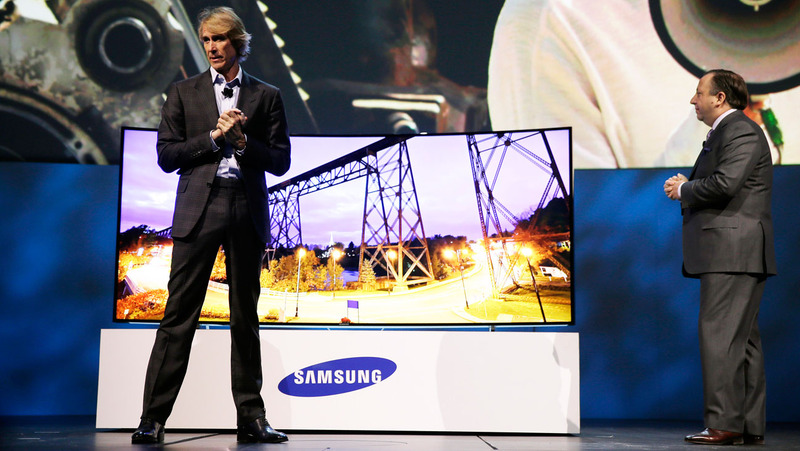 This incident last January at a keynote speech during CES (Consumer Electronics Show) is enjoyable for both the people who hate Bay and those that just love when a celebrity fails. This is much more of a see it moment, and you can see it here. 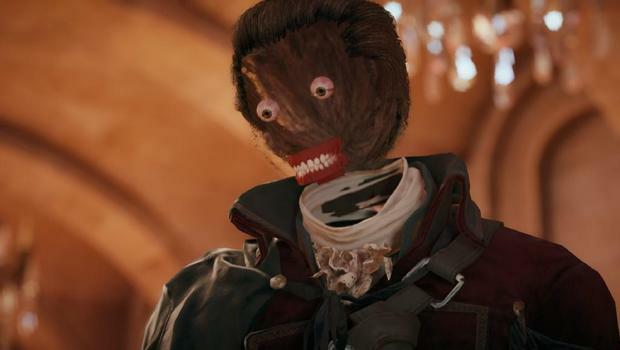 2014 was the year of the broken game, and no game was as equally hilarious and horrifying as the latest entry in the Assassins Creed series. While there were many issues with Unity, its best “feature” was when the character models looked like they just finished staring into the Arc of the Covenant. This lead to some amazing screen shots as the missing faces would show up the most in cut scenes, and probably haunted some players’ dreams. It was a sad day when they patched this bug out of the game. 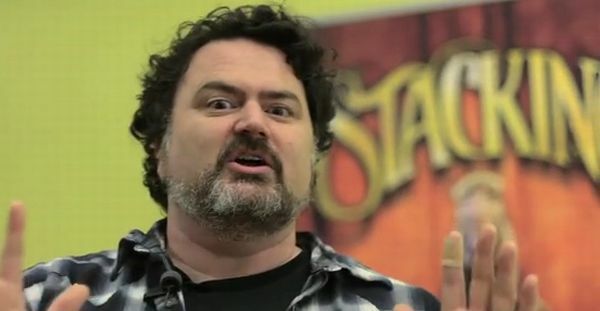 Tim Schafer is best known as the creator of the game Psychonauts and founder of Double Fine is one of the most beloved members of the gaming community. That is why when he made an off-handed comment about celebrities being paid to act like they care about video games; it is laughed at as a funny, yet truthful statement. But when that comment follows a meandering speech by Kiefer Sutherland to open The Game Awards, it becomes one of my favorite moments of the year. Now it is not known if this comment was meant for Jack Bauer, but you can decide for yourself. Demos by nature are supposed to be slightly boring. They usually show off the graphics and give the player an idea of the gameplay. Essentially they are meant to get you excited about a game, not be a great game on their own. 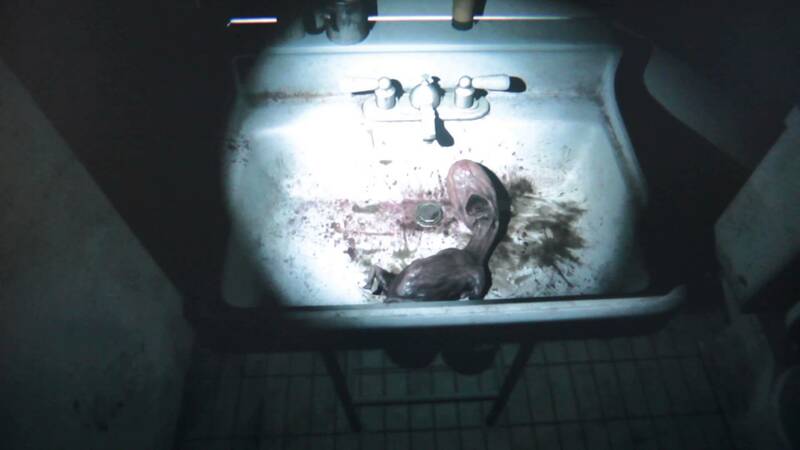 Well, P.T. (Playable Teaser) did that and more. The greatness of this teaser from the wacky mind of Hideo Kojima is in its simplicity. The entire game takes place in one hallway, which leads to a lot of anxiety. This anxiety is what makes P.T. the scariest game I’ve played in years. It also does its job as a demo and got me really excited for Kojima’s twist on a Silent Hill game. One of the major problems for people like me, who enjoy playing video game with friends and family, is finding one that everyone can play. Most people don’t have the reflexes to play platformers like Mario, and are often frustrated when they play them. But you know what everyone has: A touch pad device (cell phone or tablet). And you know what else people like: Trivia and board games. The people at Jackbox found a way to eliminate both the need to buy extra controllers and the exclusiveness that they create. 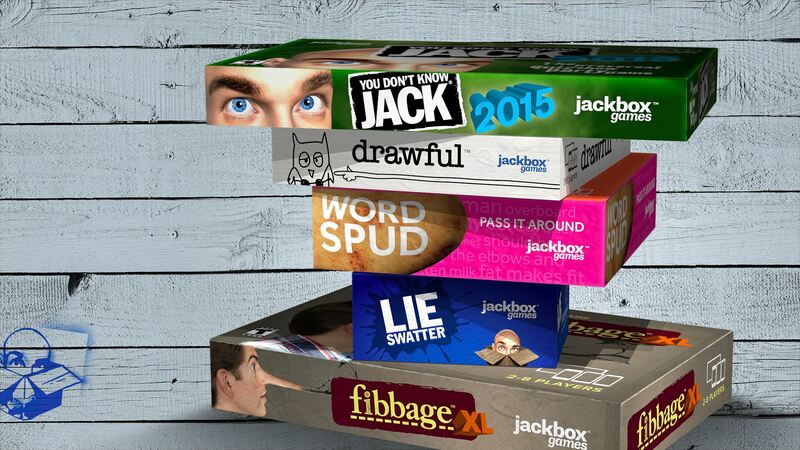 The Jackbox Party Pack is first game in years that I introduced at a New Year’s Eve party and no one complained after a half-hour. God bless technology. Mark Myers was the first person to ever find the magic whistle in Super Mario Bros. 3. Congratulate him via Twitter.